Work is underway to turn concept art such as this into reality. Aloha! Im at the Ko Olina Resort on the western shore of O‘ahu. Heres a first-hand look at Disneys progress in Hawai‘i and other news from around here. The skeptics predicted it wouldnt be built. Sure, Disney Vacation Club (DVC) announced plans for a major Hawaiian resort on October 3, 2007. And, around a year later, on October 16, 2008, Disney showed off a detailed model in front of O‘ahus politicians and press. Then Disney broke ground with a Hawaiian blessing ceremony on November 19, 2008. Each time, skeptics on the Internet pointed out that Disney has a history of starting and then cancelling DVC projects—again and again. Disney released this aerial photo of early construction activity on March 5, 2009. On March 5, 2009, Disney announced that preliminary site work was underway—excavation for rough grading, laying underground utilities, and establishing where the foundations would be placed. The accompanying aerial photo showed the site was no longer covered with grass. A small fleet of construction vehicles was on the site, primarily just parked along one edge. A square pit had been dug along another edge. A temporary building was there to serve as the construction office. The site was no longer just a vacant lot. And oh what a great resort site! 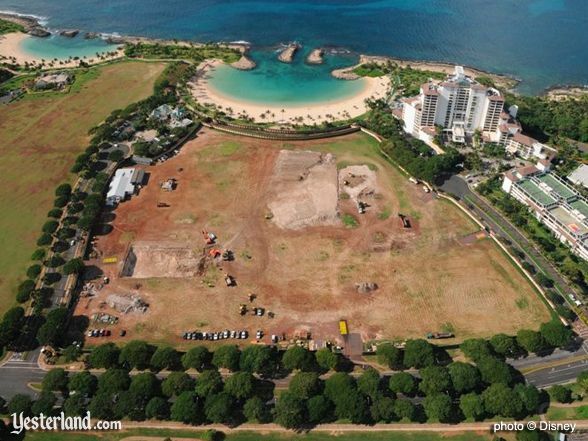 The photo showed how the 21-acre Disney site is perfectly situated facing the largest lagoon at Ko Olina. 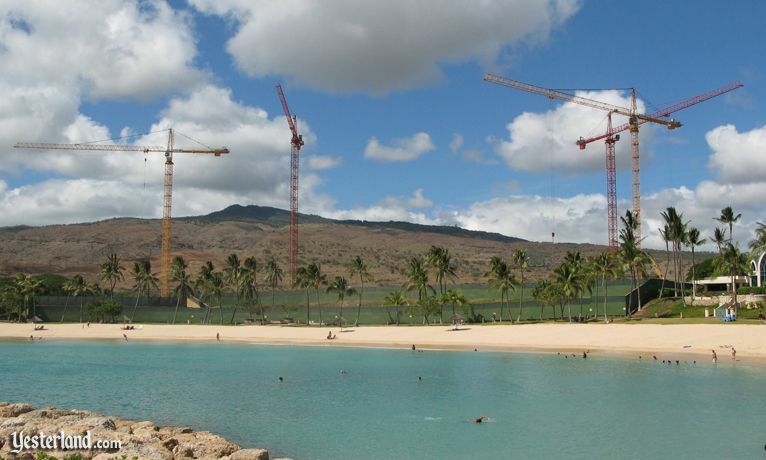 Four construction cranes dominate the sky beyond Ko Olina Lagoon 1. Die-hard skeptics might continue to be skeptical until the front desk hands a key card to the first guest in 2011. However, the photos in this article should convince most readers that Disney has now moved well beyond the announcement, model, ceremony, and early site work. Disneys Grand Hawaiian Resort & Spa (or whatever its eventually named) is now seriously under construction. 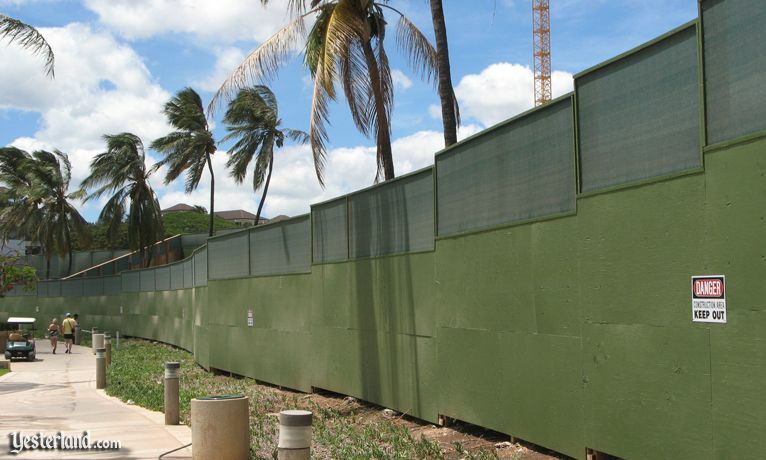 From the Ko Olina walkway that connects the lagoons, theres not much to see—just a green construction wall and four huge cranes. A tall green construction wall surrounds the entire site, punctured in a few places by gates. Theres nothing on the construction wall that says “Disney.” No DVC logo. No Disney logo. No artists renderings. No Disney characters. No indication of whats being built or whos building it. Just a lot of “Danger, Construction Area, Keep Out” signs. The mailbox at the construction office is marked only with the street address. It makes sense. So far, theres no reason for Disney to call attention to their construction site. Guests cannot yet but book nights or buy DVC points at Ko Olina. When the time is right, Disney will undoubtedly put up signs, at least to the extent that the Ko Olina Resort allows such signs. The site is now a beehive of activity. 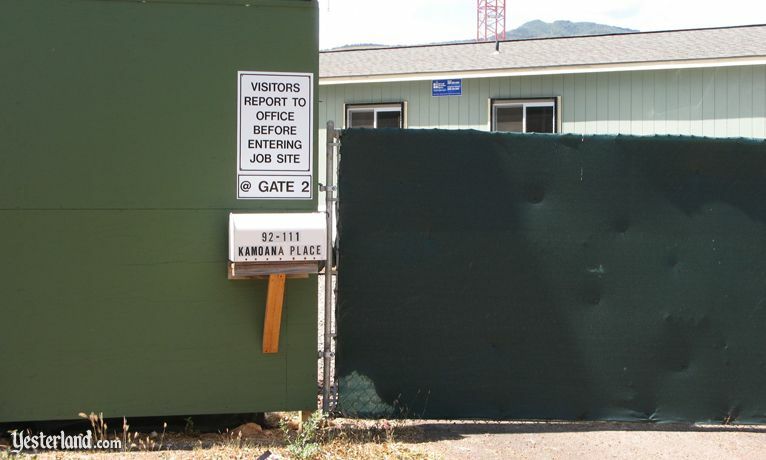 So far, the work is hidden behind the construction walls—unless you gaze in through one of the gates or you peer down from the upper floors of the JW Marriott Ihilani Resort next door (or its parking structure). Then you become aware of what a massive building project this is. During working hours, theres constant noise from equipment. The site is no longer the flat, featureless plain that it was before work began. 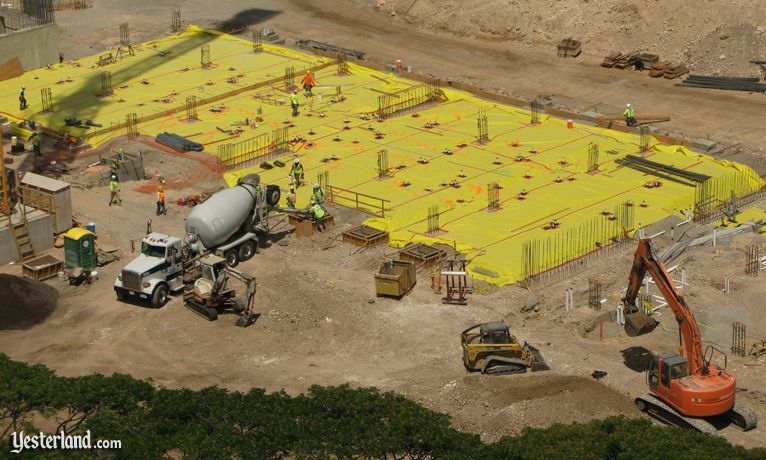 The ground has been contoured for the towers, parking structures, driveways, pools, and gardens of the Disney resort. Steel reinforcement bars (“rebars”) point upward, ready for concrete to be poured. Now that work is transitioning from site preparation to vertical construction, the Disney resort will soon begin to emerge from behind the construction walls. But theres still plenty of work ahead. The resort is scheduled to open in 2011. Concrete structures are beginning to rise. Until now, one of the complaints about the Ko Olina Resort has been that there are so few dining and shopping choices. That will change later in early 2010, when two shopping open: Ko Olina Center and Ko Olina Station. Ko Olina Center (middle left) and Ko Olina Station (middle right) are near Disney (bottom right). At first it seems strange that the two centers look so similar. It turns out they both share the same developer (Honu Group Inc.) and the same architect (Eight Inc.). Totalling 56,000 square feet of space, the centers are under construction at the same intersection as the Disney project. Ko Olina Station is one of two new shopping and dining centers being built near the Disney site. The announced tenants include Nicks Fishmarket (a high-end seafood restaurant), Kimo Bean Coffee Co. (a Hawaiian alternative to Starbucks), Z Pizza (a “lighter, healthier” pizza chain), Walking in Paradise (resort footware), and ABC Country Market (a “gourmet” version of Waikikis ubiquitous convenience stores). 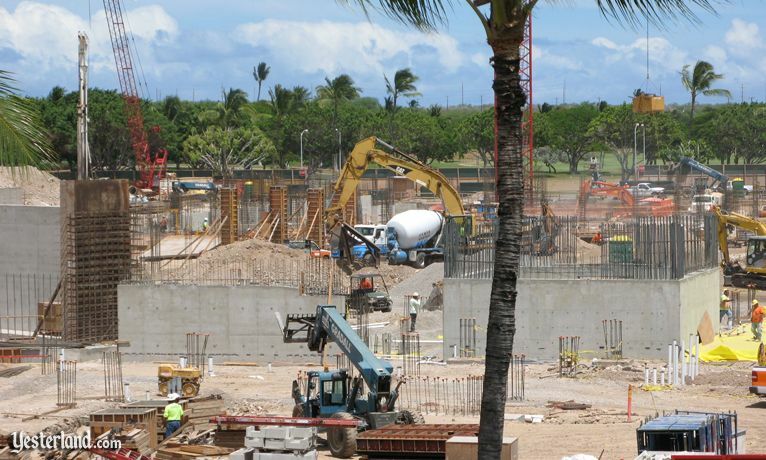 There a couple of dozen additional spaces that should be filled by tenants serving not only Ko Olinas hotel and timeshare guests, but also the residents of local condominiums and townhomes—everything from ice cream to home decor. Ko Olina Station, the other new center, is under construction directly across the street from the Disney site. Perhaps youre familiar with ocean life artist Wyland from his numerous Wyland Galleries, such as those at Disneys Polynesian Resort and Disneys BoardWalk Resort. Or perhaps youve seen Wylands Whaling Wall murals, such as the one that wraps around Long Beach Arena (the largest mural in the world, according to the Guinness Book of World Records). 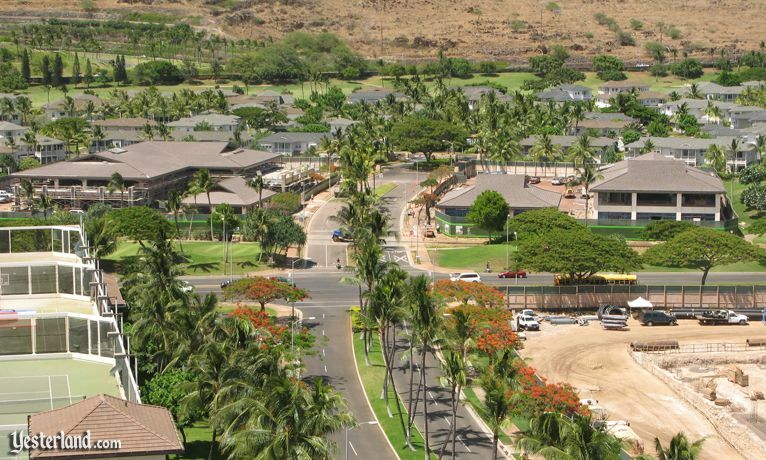 There is no city called Ko Olina; its the resort “neighborhood” of the young city of Kapolei, Hawai‘i. 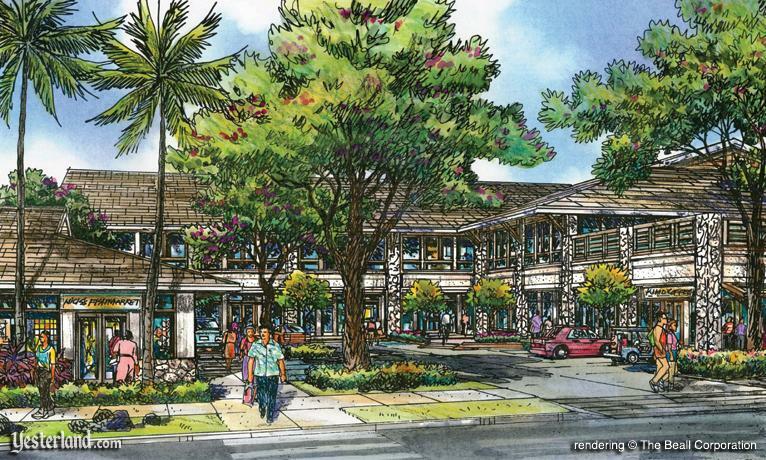 The commercial center of Kapolei is only a few miles away—and its booming. Being so new, Kapolei lacks the historical charm that comes with time. In other words, its not like Mauis old whaling port of Lahaina. Kapolei is more like the newer parts of Irvine, California. Thats not necessarily bad. Everything in Kapoleis growing retail core is nicely designed, with plenty of parking. 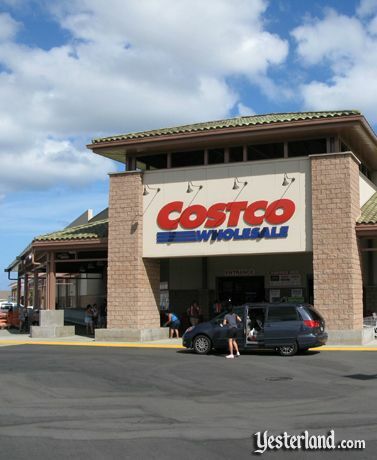 Costco opened in late February 2009. Target opened in early March 2009. Although Kapolei is not a tourist attraction, its a convenient and pleasant place to shop for food, beverages, and anything else you need while on vacation. 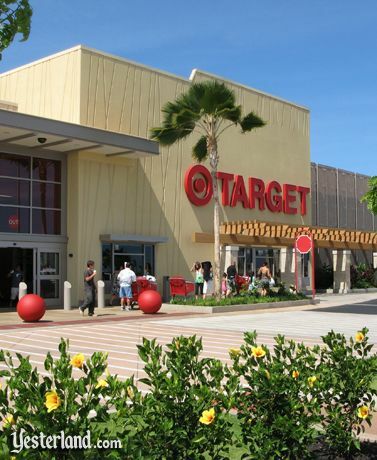 If resort shopping centers, big box chain stores such as Costco and Target, numerous suburban strip malls, and a 16-screen movie theater arent enough for you, Kapolei is getting a major shopping mall. 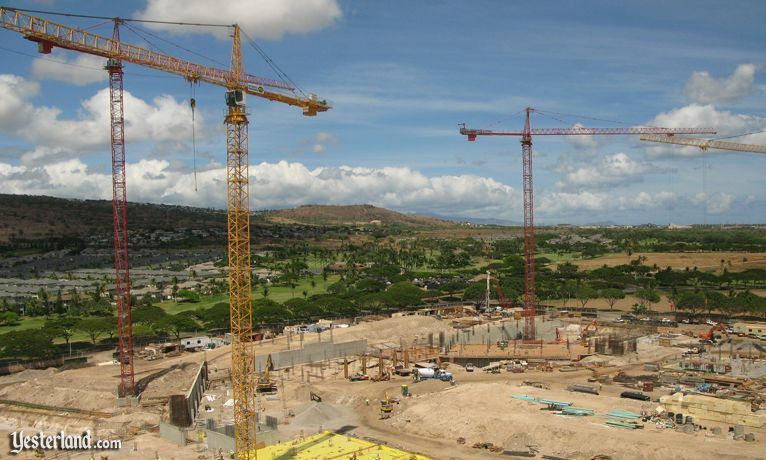 Ka Makana Alii, which means “the royal gift,” will be the third largest shopping mall in the state of Hawai‘i, with over 1.5 million square feet of space and more than 5,000 parking spaces. Although the site is still just a vacant parcel, the developer says that the first phase is on schedule to be completed by late 2011. Thats my news report from Ko Olina and Kapolei. This is the first time Ive written much of an article from a 15th floor balcony with a sweeping view of the Pacific Ocean. That makes it hard to concentrate. 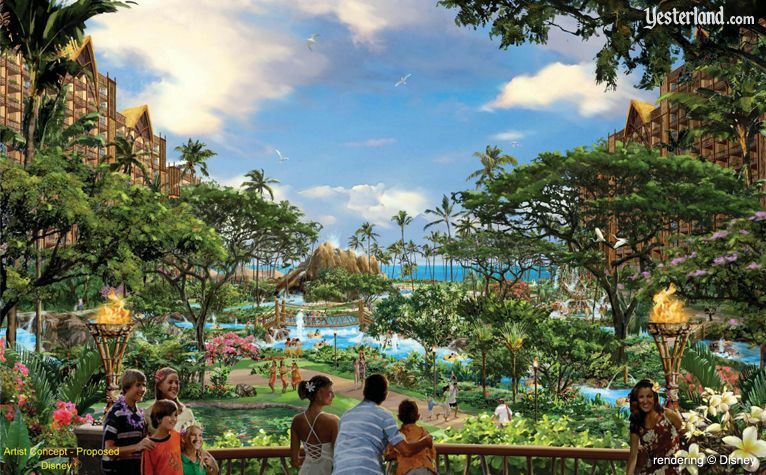 Disney Ko Olina rendering (“artist concapt - proposed”) © Disney. 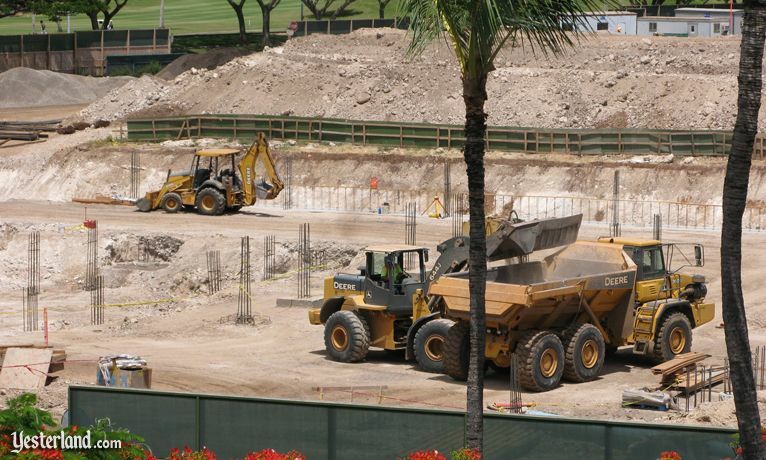 Photos of the Disney Ko Olina construction site: Werner Weiss, July 21, 2009. 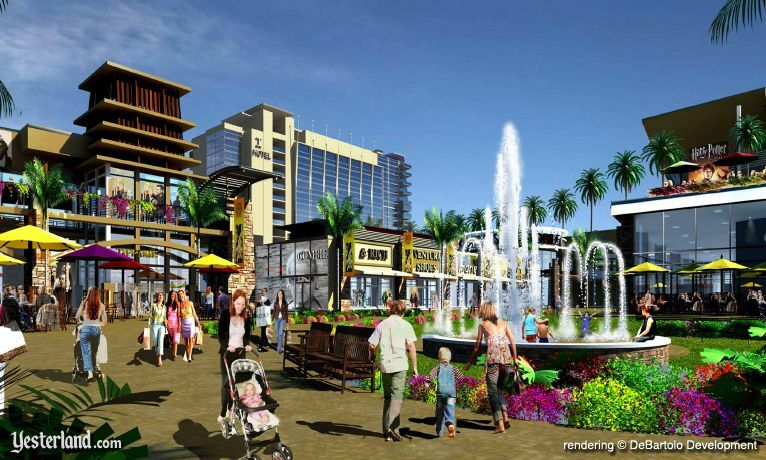 Renderings of Ko Olina Center and Ko olina Station © The Beall Coproration and Honu Group Inc. Photos of Target and Costco in Kapolei, Hawai‘i: Werner Weiss, July 21, 2009. 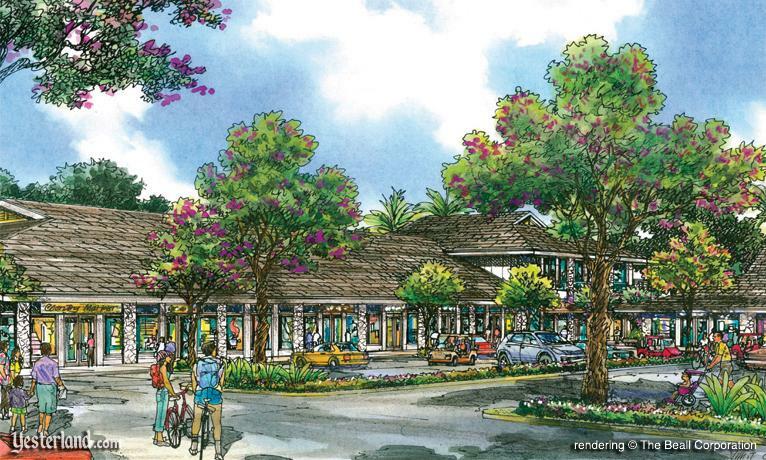 Rendering of Ka Makana Alii shopping mall © DeBartolo Development.